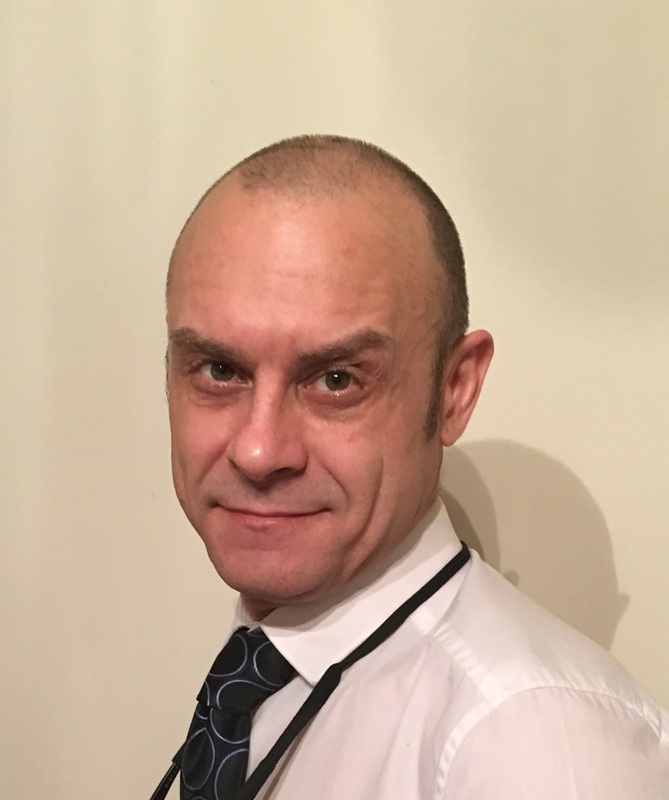 IPS Flow Systems are delighted to announce the appointment of Heathcliffe Schofield as Business Development Manager for South West England & South Wales. Heathcliffe has spent most of his adult life in and around the industrial plastics industry and has a wealth of experience in fabrication, pipe fitting and sales and has been involved in a number of multimillion pound projects. He is, in his own words a 'real petrol head with a liking for anything with a four stroke internal combustion engine'. He has travelled extensively and has developed his own eclectic style (we'll let you decide). Although music and cooking are big parts of his life - he is first and foremost a husband, father and dog walker! Heathcliffe will join the company in the New Year and is keen to 'hit the ground running'. IPS said goodbye to Les Walker after 22 years this week. Directors and staff gathered to thank Les for his hard work, commitment and friendship and to present a voucher for him to enjoy with Mary, his wife. 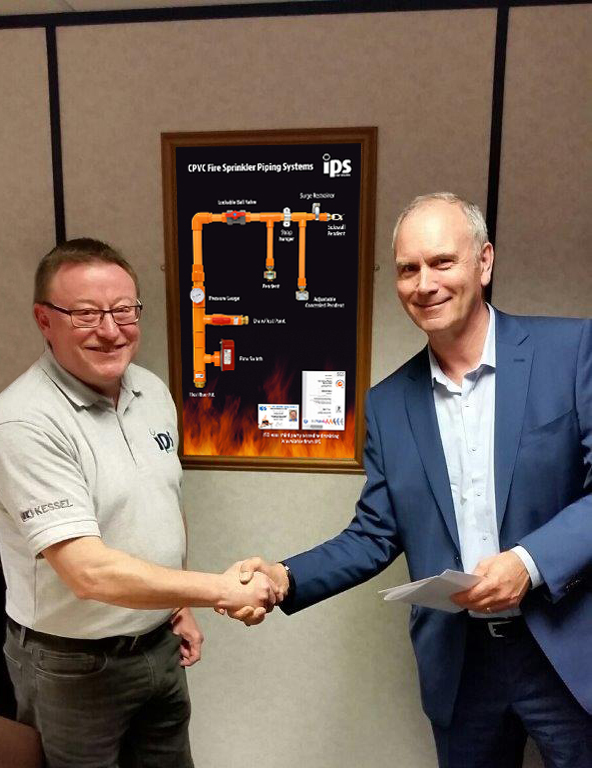 Les along with Kevin Curran (MD) was instrumental in the introduction and development of CPVC fire sprinkler products into the UK market and Kevin wanted to recognise the role Les played in making IPS the UK's leading distributor of CPVC fire sprinkler pipe and fittings. In his time at IPS Les has been involved in some prestigious projects including the supply of material used to protect the athletes village in London 2012, a project which had some difficult challenges but a project that was delivered on specification, on time and on budget. CPVC fire sprinkler systems are life safety systems, and Les was very passionate about developing a training program for installers and oversaw the introduction of the IPS skills card (the UK's first CPVC skills card). 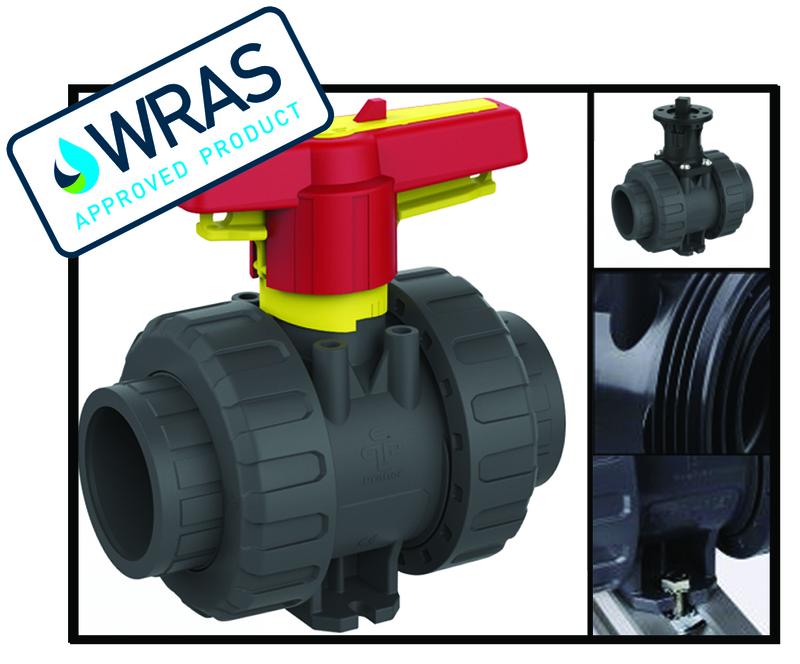 Les is a great friend and supporter of BAFSA and has sat on a number of committees including the technical and the skills & development committee, which has seen the introduction of the Level 2 Certificate in Fire Sprinkler Installation qualification, currently being delivered through the Manchester, Neath Port Talbot , and Llandrillo Colleges. We are sure that everyone who has met Les and gained from his considerable experience will join us at IPS in wishing him and Mary a very long and happy retirement!! 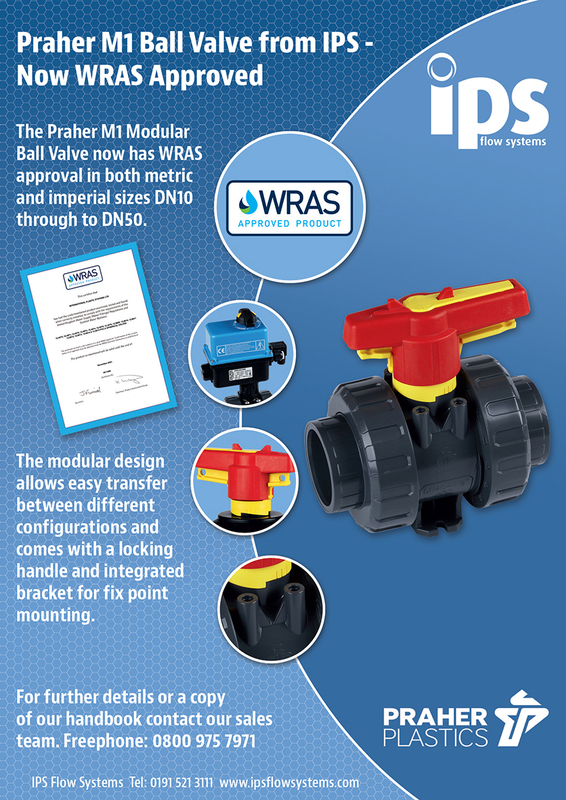 The Praher M1 Ball valve from IPS Flow Systems will feature in the January 2017 edition of Wet News. If you can't wait, the electronic version will be ready to view on 19th December 2016. Modular design: allows for easy transfer between different configurations. 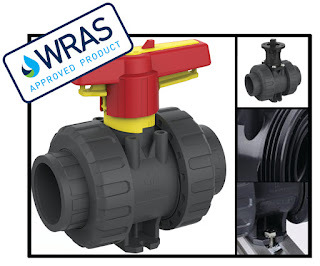 Praher M1 PVC-U Ball Valve – NOW WRAS APPROVED! IPS Flow Systems are pleased to announce that the Praher M1 PVCu Ball Valve now has WRAS approval in both metric and imperial sizes DN10/d16/3/8" - DN50/d63/2". 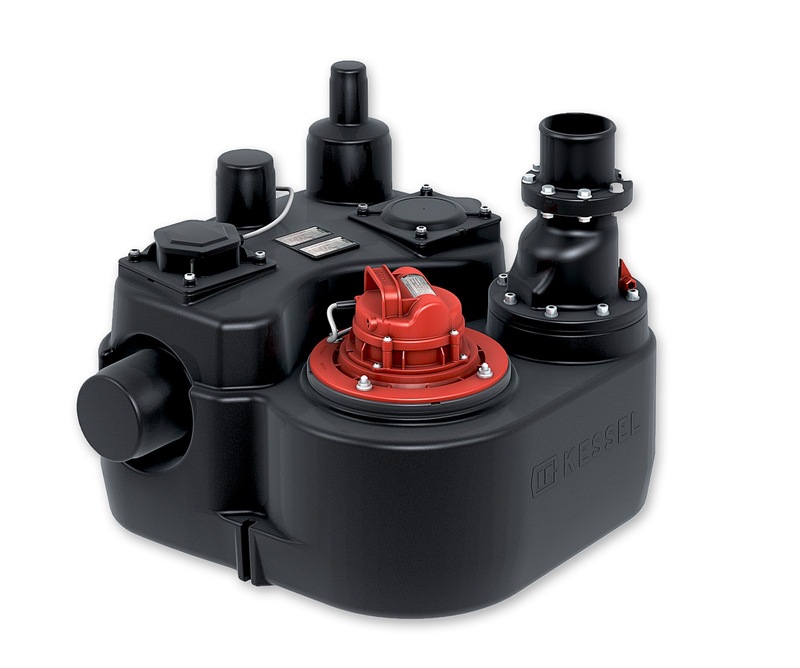 Great webinar this morning on the Kessel Aqualift F lifting station. Kessel will continue with their educational webinar series in the new year. Keep a look out for more details from IPS. 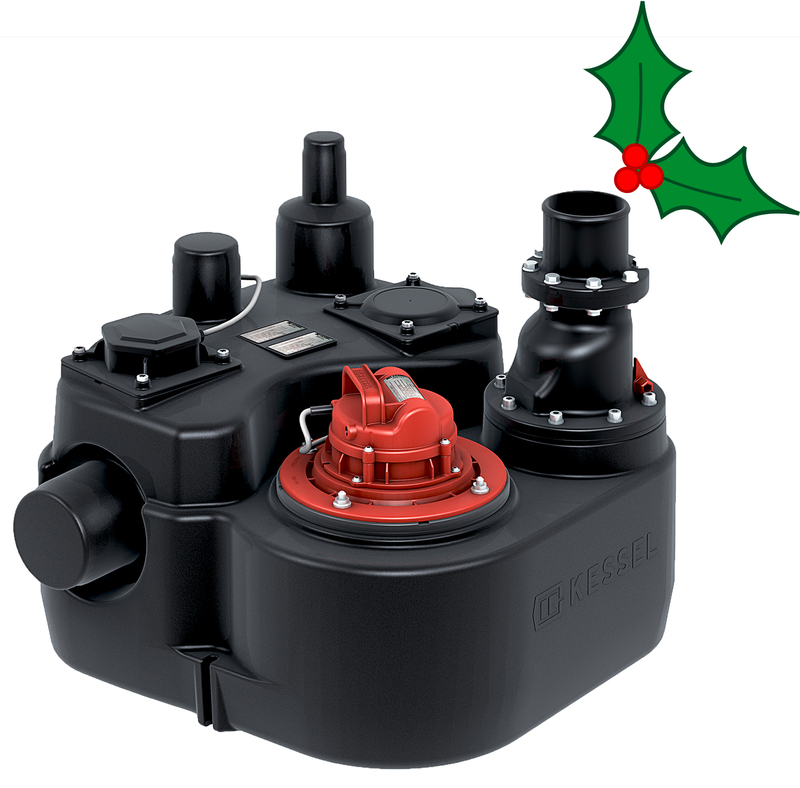 If you want to know why this one is called the ‘Holiday Edition’ – I guess you will just have to register and take part on Tuesday!